The demand for Miscanthus is growing and farmers interested in securing a long-term income with Miscathus should not miss the Farm Business Innovation Show where Terravesta will be speaking to farmers and landowners about the financial and environmental benefits of growing the crop. George Robinson, Terravesta managing director, will be speaking about ‘the benefits of growing Miscanthus’ at the event in theatre 4 on Wednesday 7th November at 11:00 am and William Cracroft-Eley will be speaking on Thursday 8th November in theatre 2 at 11am on ‘Fossil to Bio – New horizons for agriculture and land’. Grown for UK power generation, both small and large scale, and numerous developing markets, Miscanthus guarantees returns on long-term contracts and promises a move away from the price volatility associated with traditional agricultural markets.  Terravesta works with growers to facilitate planting, provide agronomic support throughout the crops life, and offers long term index-price-linked contracts. Terravesta is looking for more growers to help to meet the increased demand from whole bale power stations. “We’re offering growers long-term, retail price index-linked contracts to growers to service readily expanding markets for the crop,” adds William. William and the rest of the Terravesta team will be on stand number 3490 at the Farm Business Innovation Show to answer any questions you have on the UK’s number one energy crop and our Miscanthus fuel range, including 100% Natural Miscanthus Briquettes, Fire Logs and Firestarters will be on show.